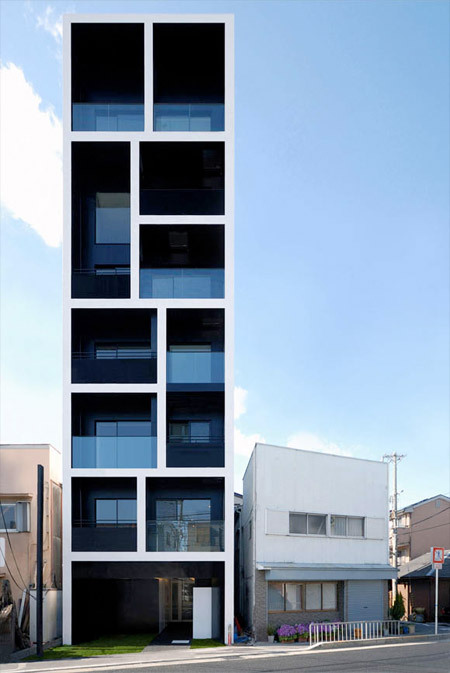 Modern apartment building designed by Mitsutomo Matsunami from Japan. 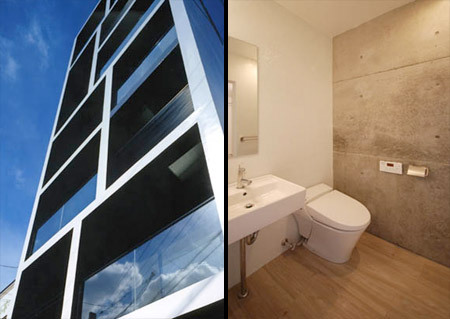 Beautiful seven-story building takes up only 1,200 square feet of land and houses ten apartments of various sizes. simply beautiful. 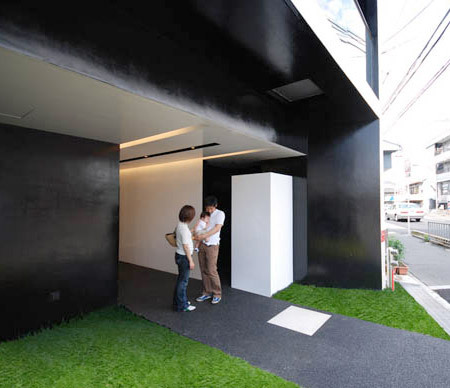 that’s good architecture. 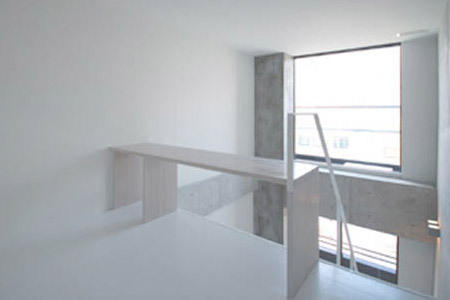 minimalistic veiw on an apartment block..preety crazy but too sic! Less is more! Well We have enuf space in africa!!! i guess only the skinny people would be able to live there. 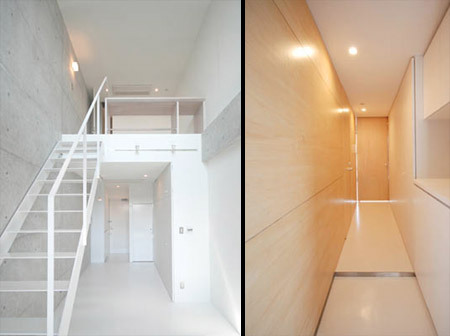 The Japanese have found ways to build on no property and also to house people in the tiniest of spaces, including rolling homes and converted shipping crates. Wow. Looks beautiful. Assuming it’s sturdy, I’d totally live there. LOL, the little house to the right looks so ridiculous now! WOW! did u see the corridor though! its just a bit thin for my likin! I really like the design but I’m not sure to appreciate living in it !